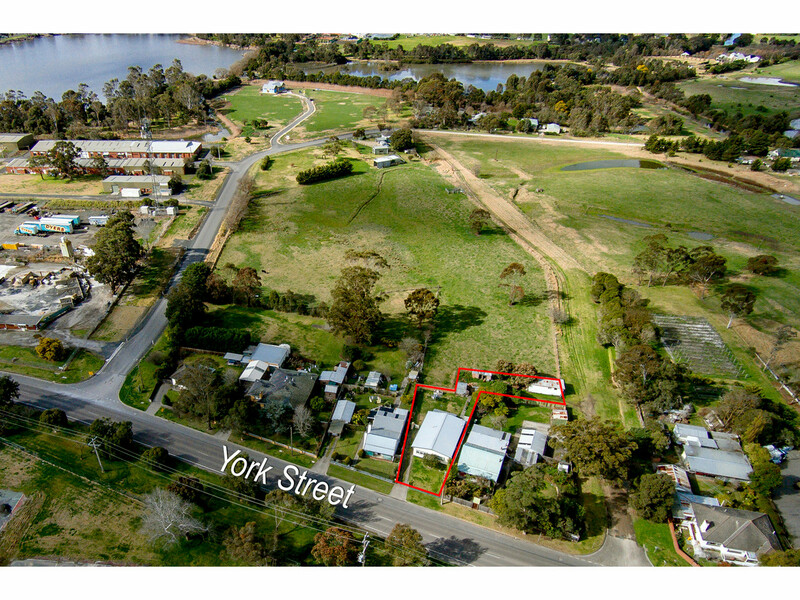 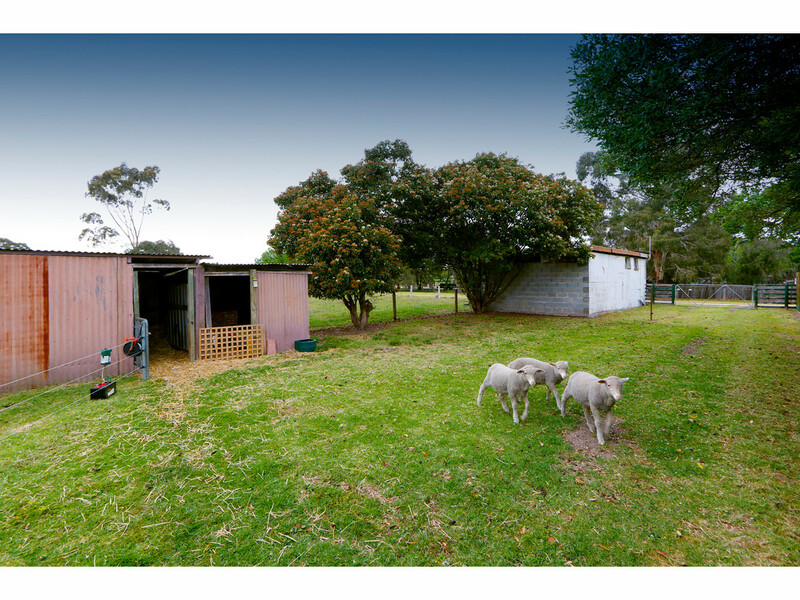 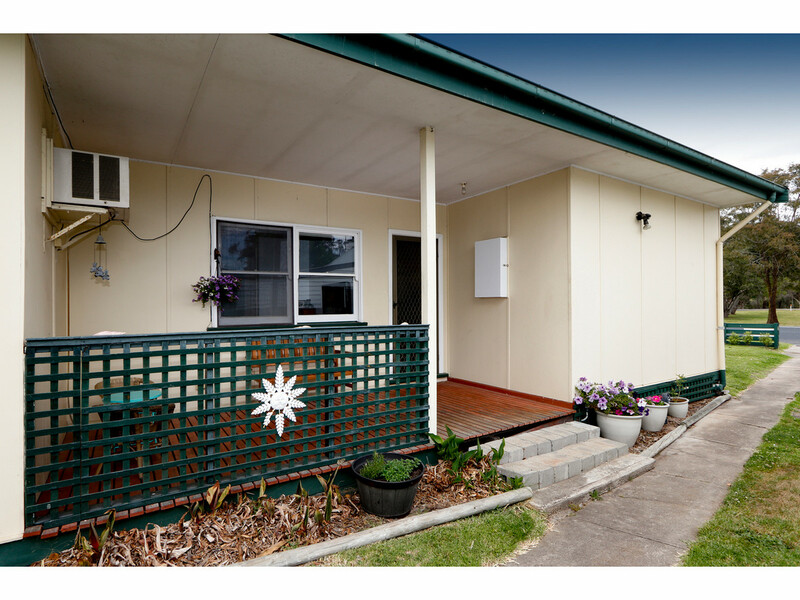 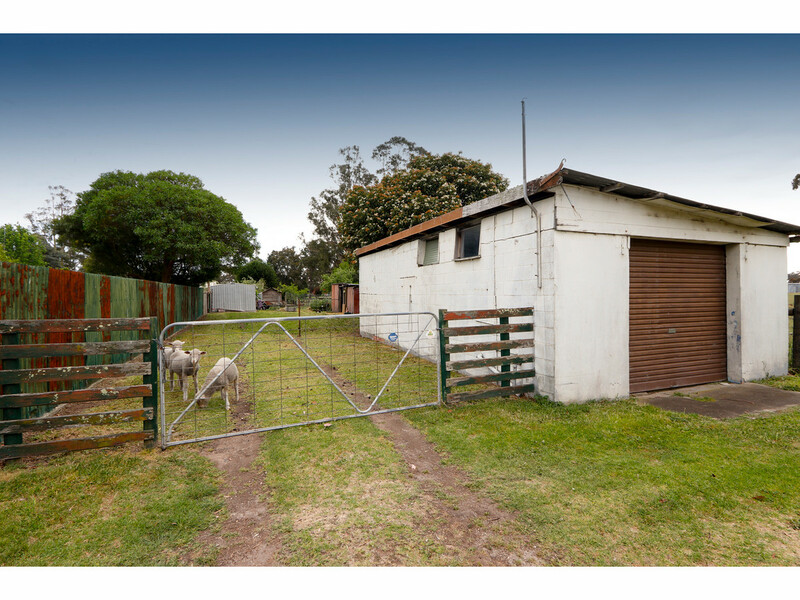 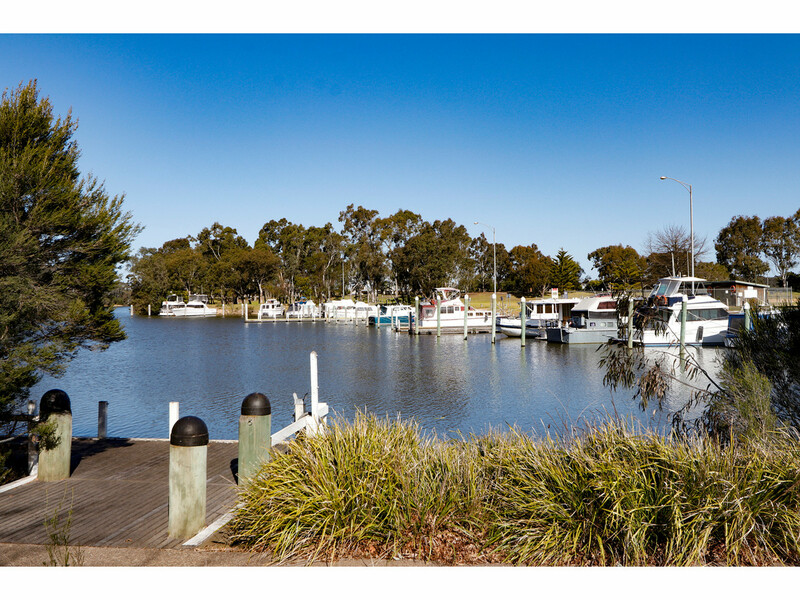 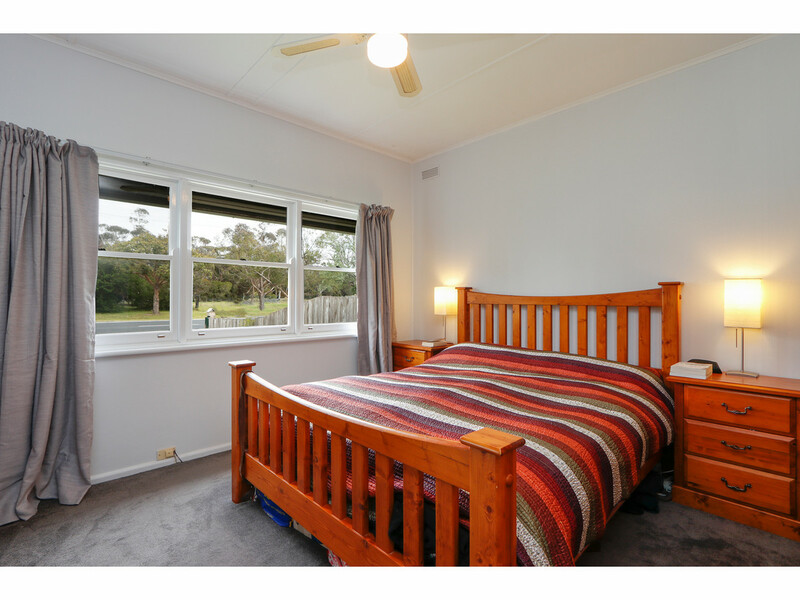 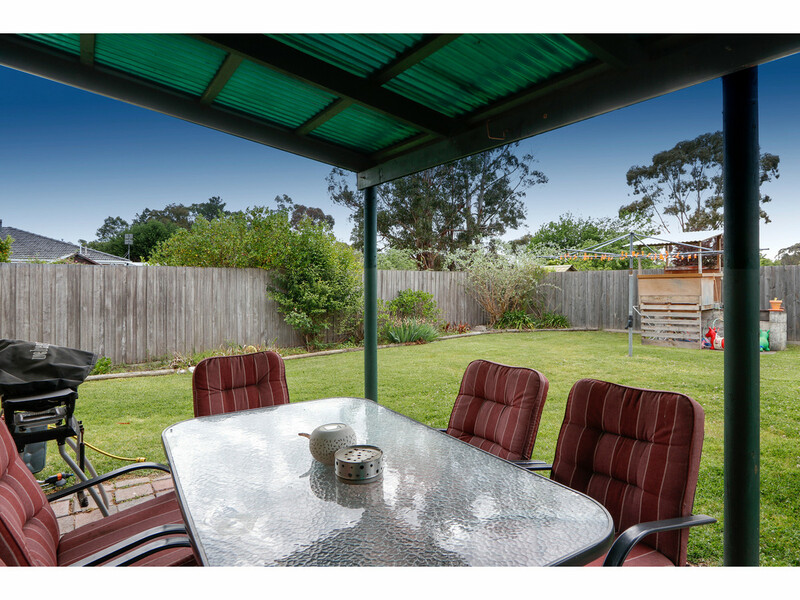 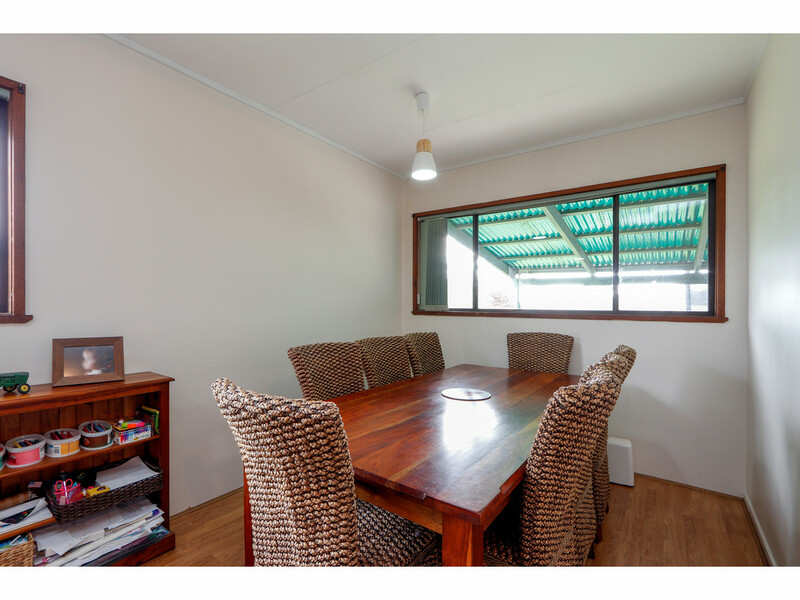 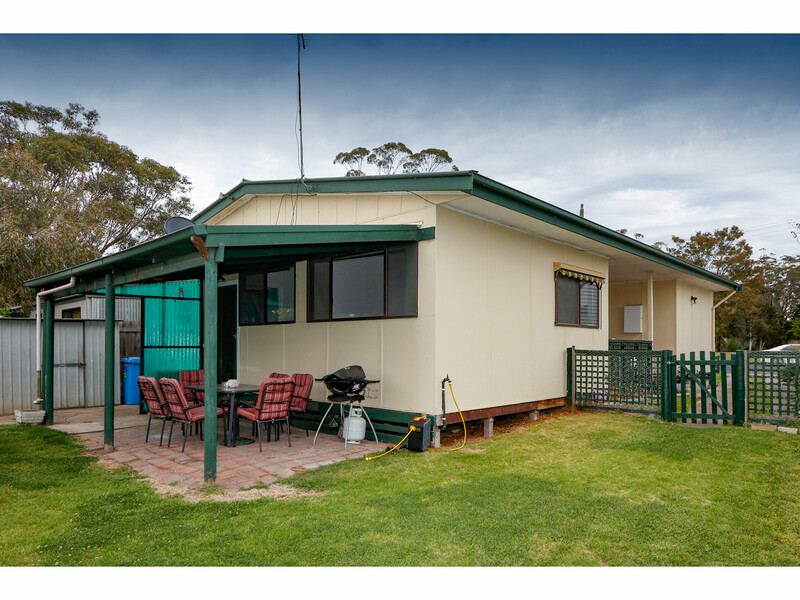 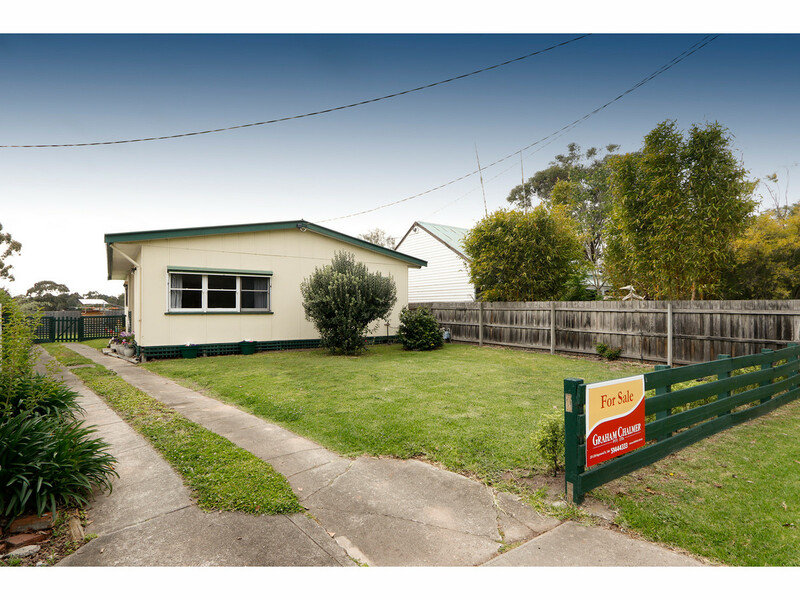 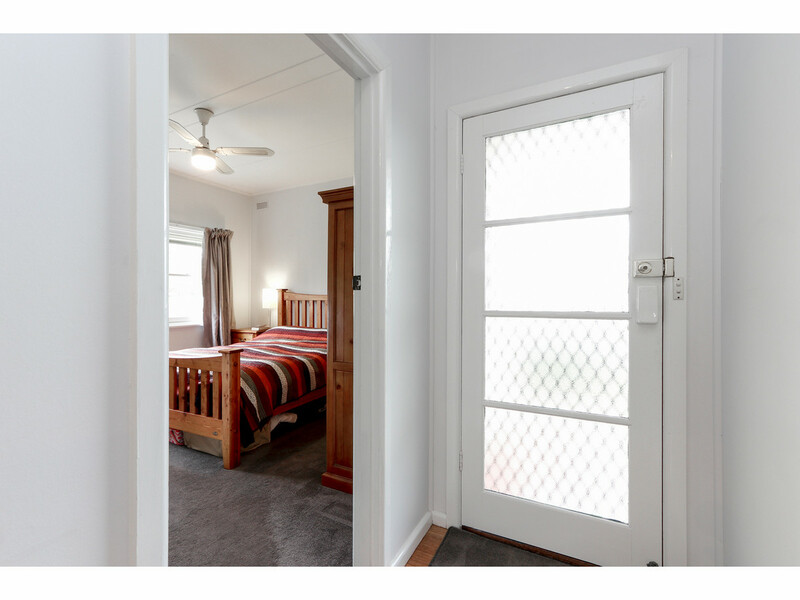 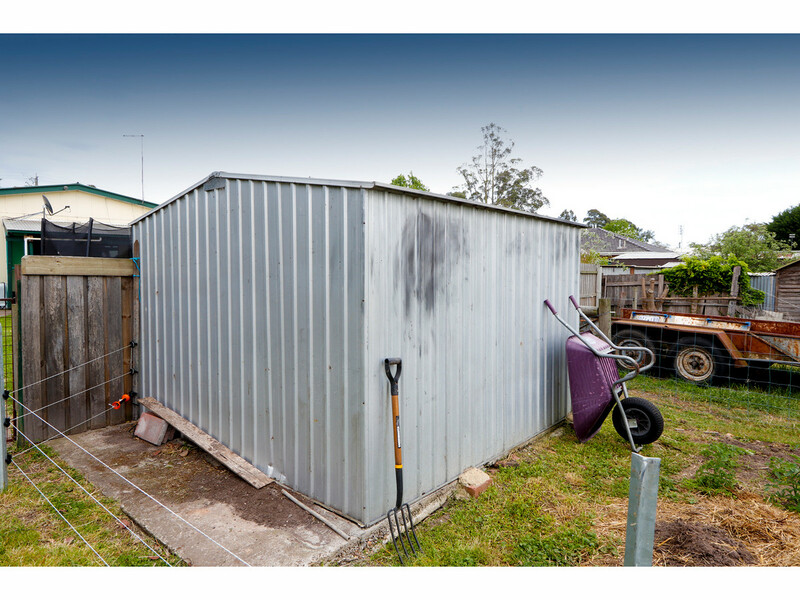 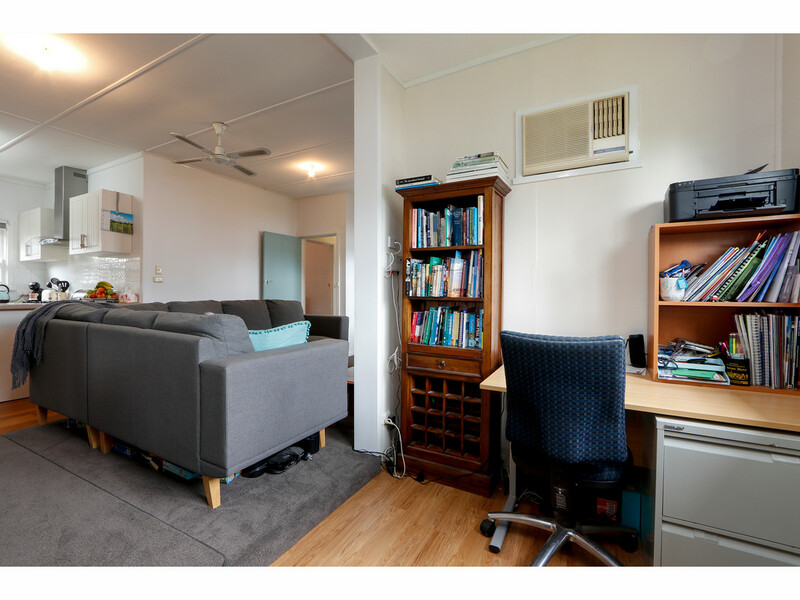 Situated on the edge of the town, but literally just a short drive to the CBD is this affordable property that offers the new owner a chance to purchase a property that has had all the hard work done for you. 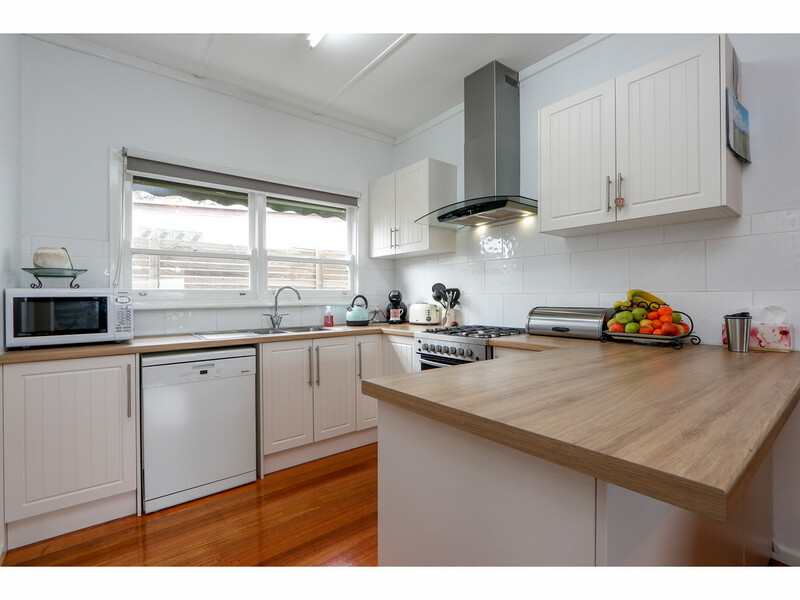 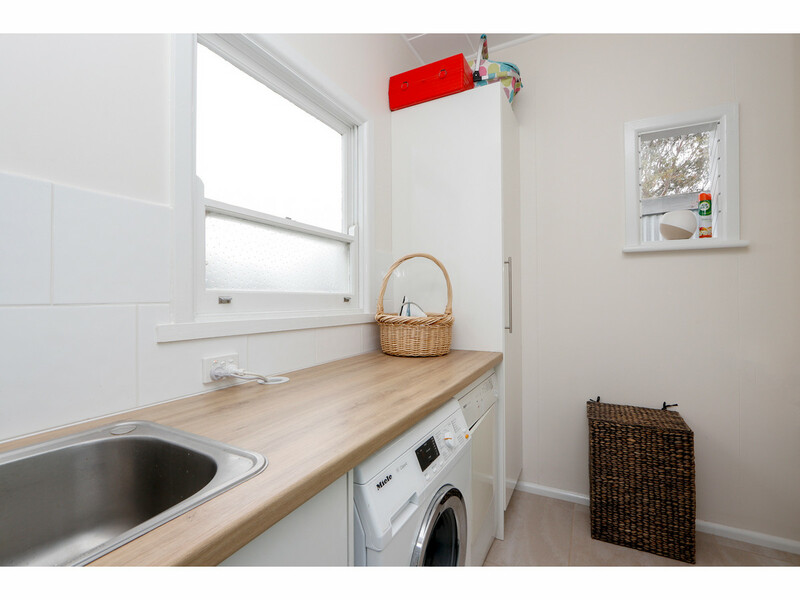 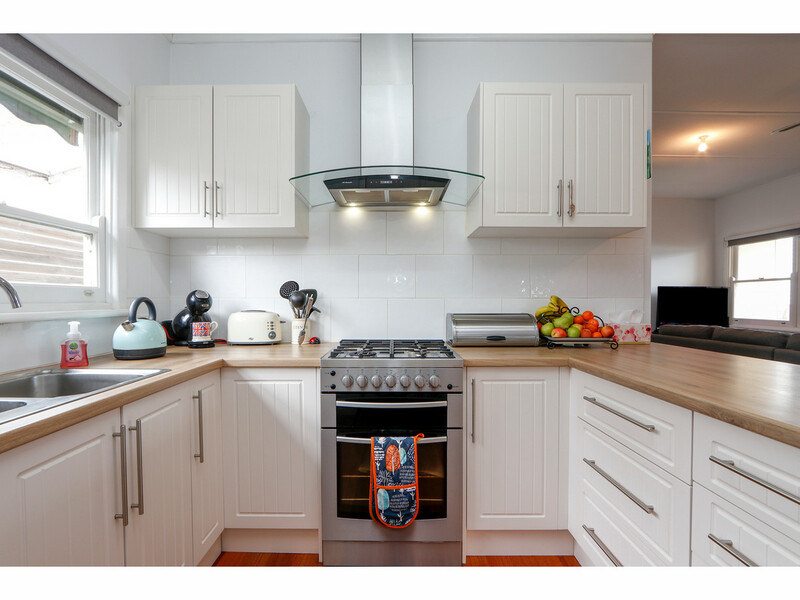 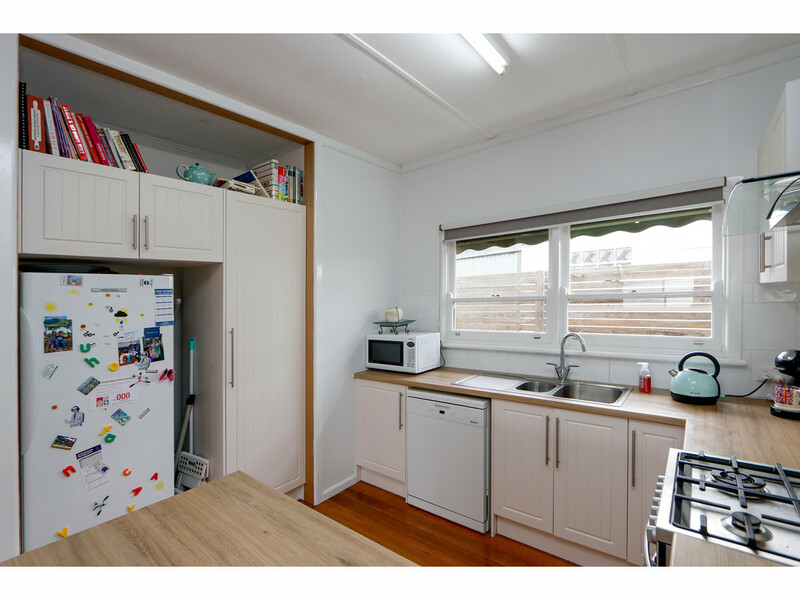 The home features three large bedrooms, two living areas, a well-designed and fully renovated kitchen with large pantry, fantastic family bathroom and two toilets. 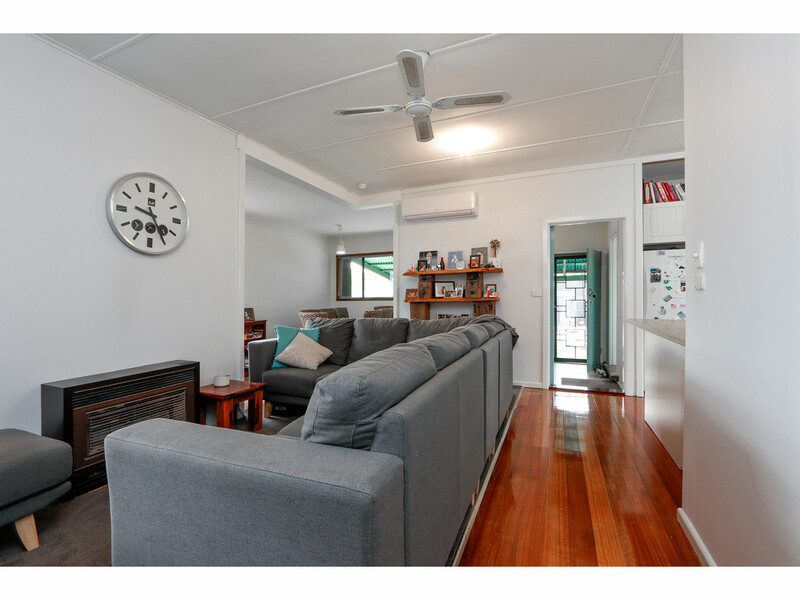 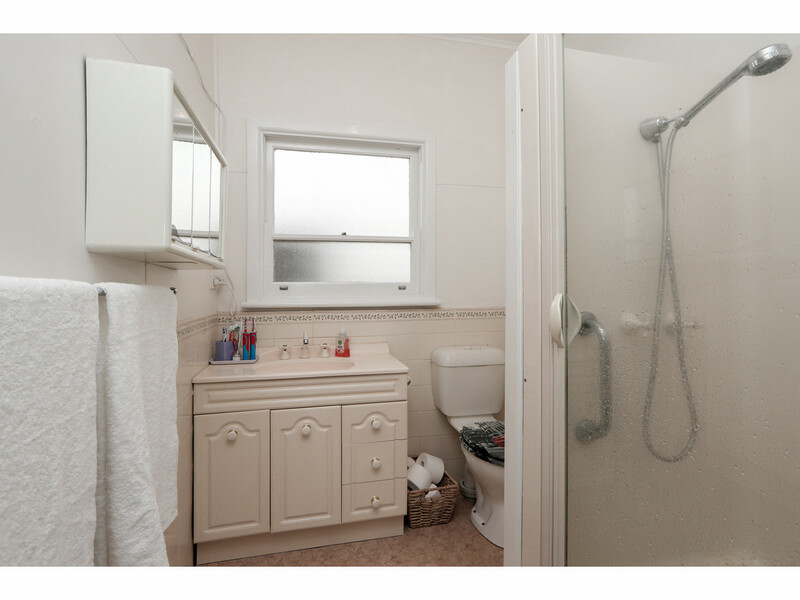 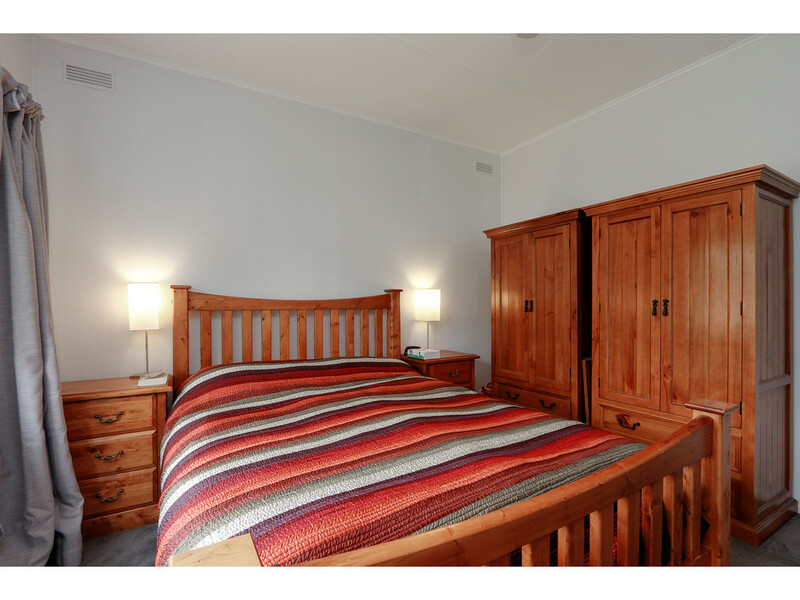 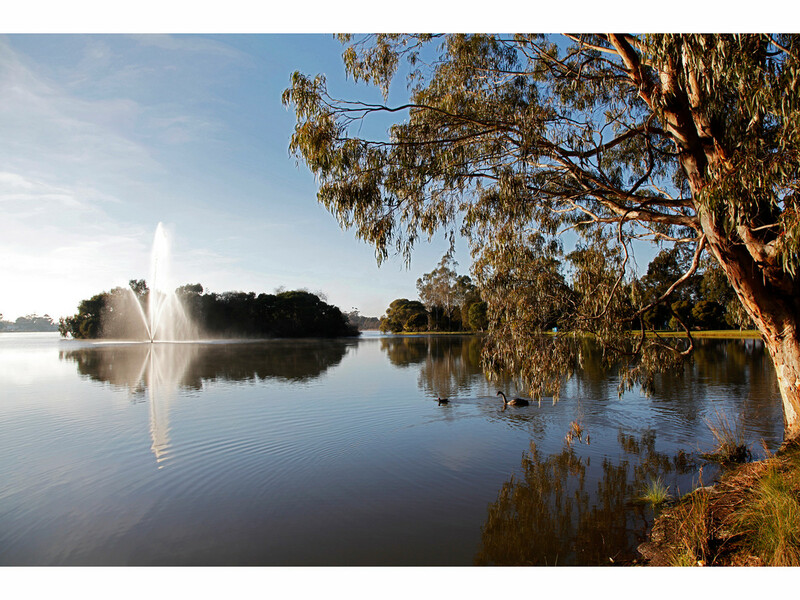 The home has the added luxury of a split-system aircon as well as a gas heater for the winter months. 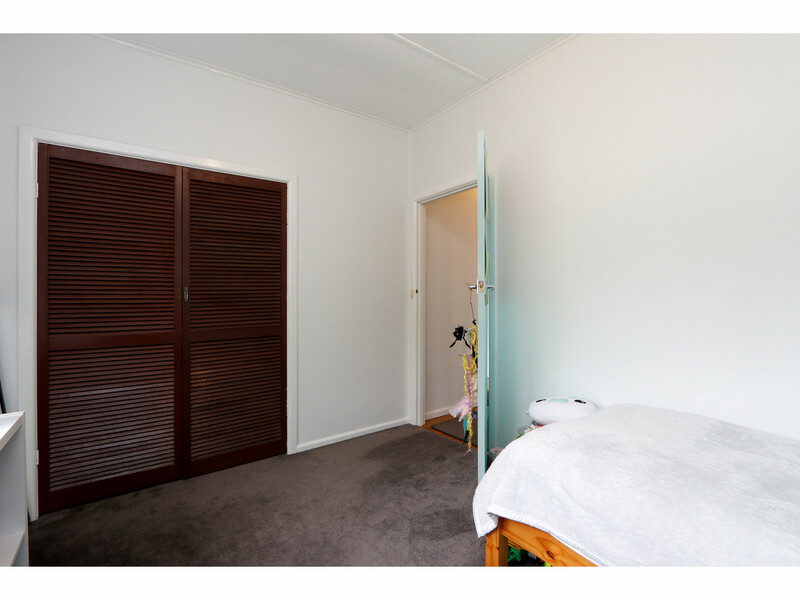 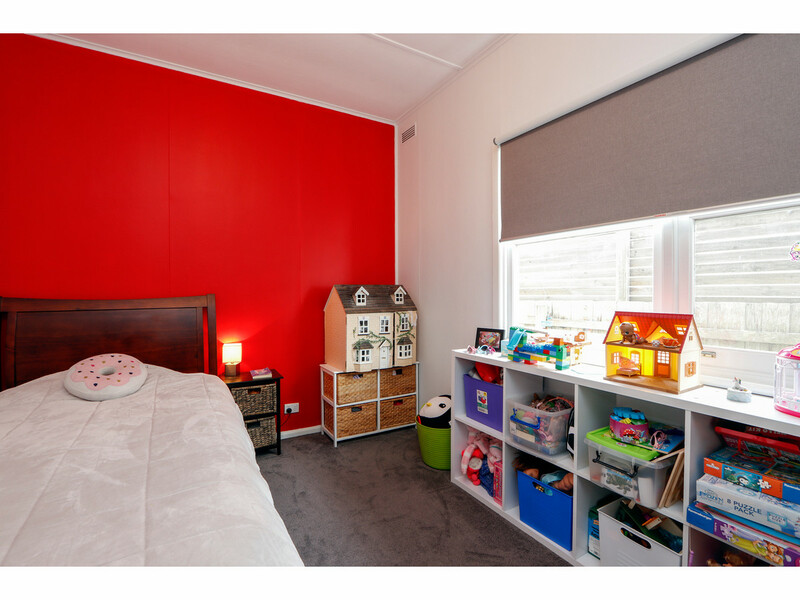 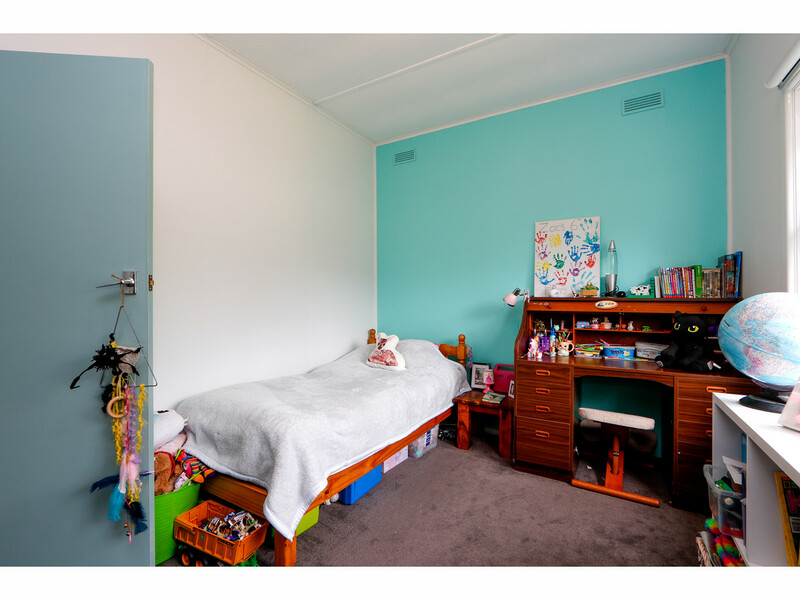 The property has also been freshly painted, and has new carpets, curtains and blinds installed throughout the home. 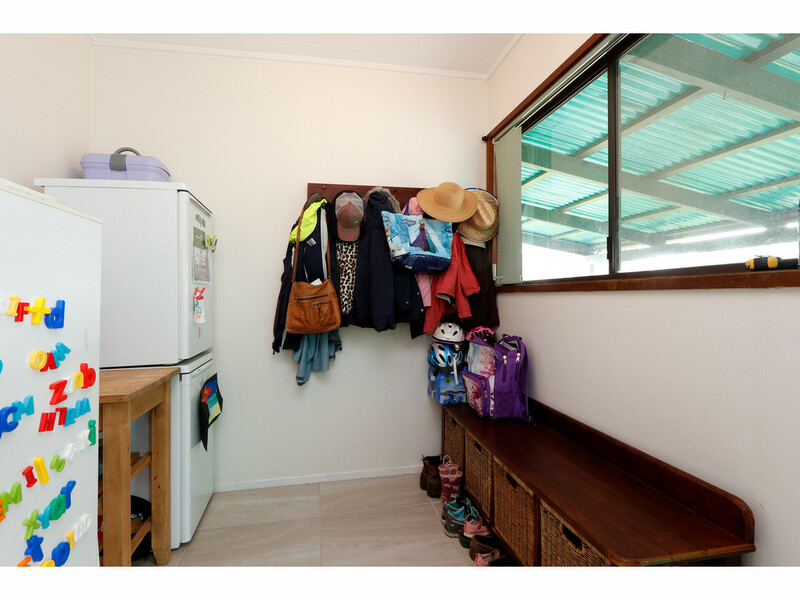 Outside there is an enclosed rear yard, large veggie garden, sundry shedding plus a large lock up garage that has vehicle accesses via the properties 11m frontage to May St. Also the added bonus of having the two street accesses, allows the possibility to store items such as boats or caravans with ease. 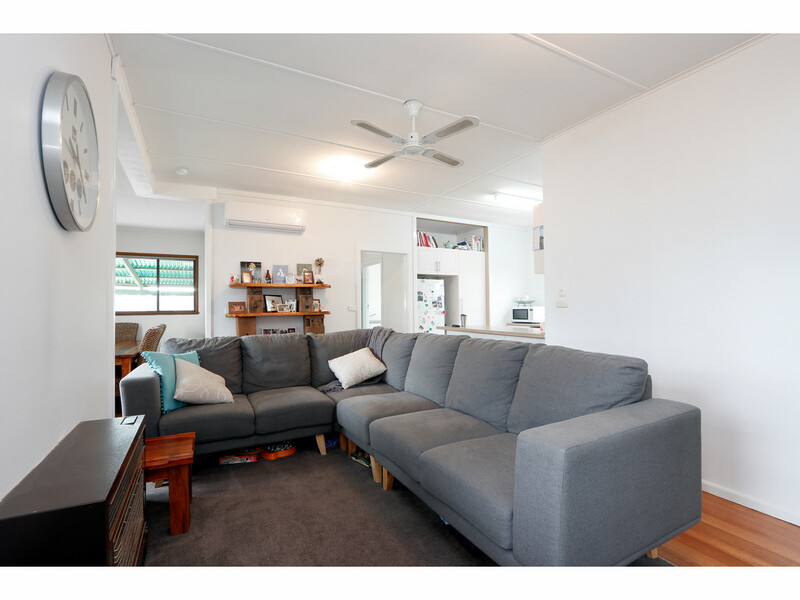 So if you’re in the market for a home that offers you comfortable living with loads of flexibility at a very reasonable price, then we strongly suggest you call and arrange an inspection of the fine property today.